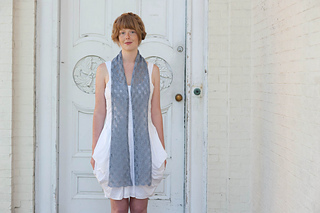 This scarf is worked flat from the bottom up. 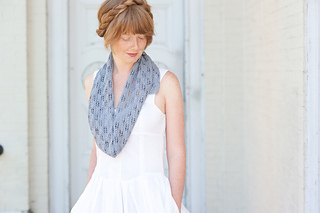 Chart and line-by-line instructions included. 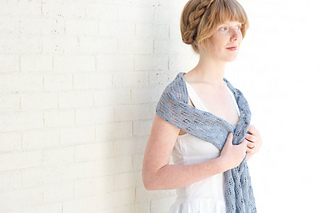 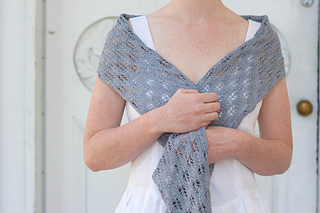 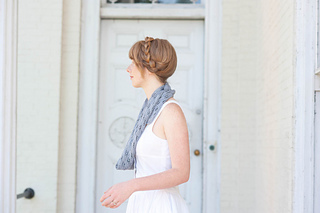 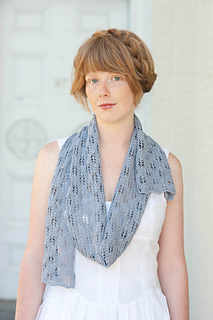 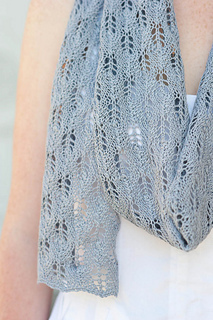 Check out the Quince blog for a tutorial on designing your own lace scarf!